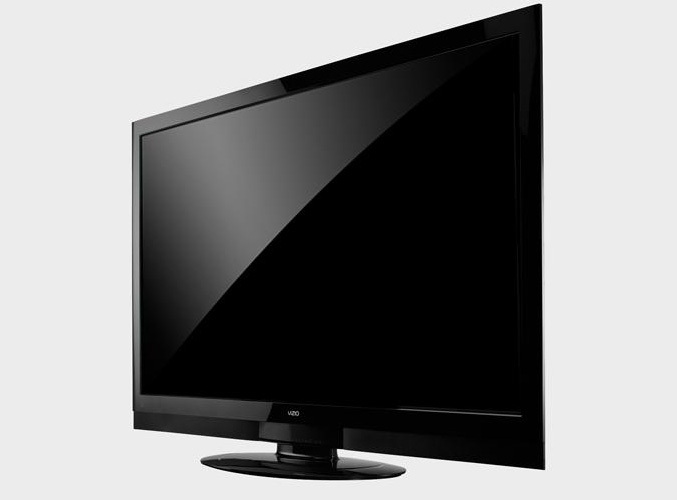 VIZIO made official their new 65-inch Theater 3D Razor LED LCD HDTV which features VIZIO Internet Apps. The Theater 3D technology provides an alternative to conventional 3D by utilizing battery-free 3D glasses, which are more affordable and according manufacturer produces clear, flicker-free and brighter 3D images and causing less eyestrain than the current “Active Shutter” technology. The TV set featuring Edge Lit Razor LED backlighting with Smart Dimming, 120 Hz refresh rate, 1080p Full HD and 1 million to 1 Dynamic Contrast Ratio, high definition surround sound with SRS TruSurround HD and SRS TruVolume. 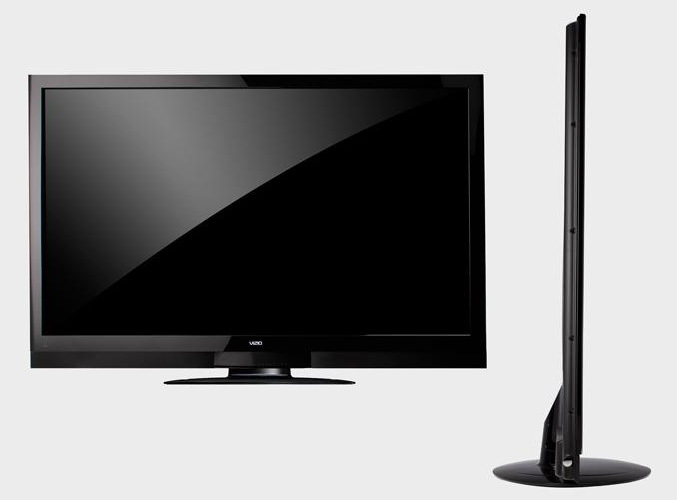 The 3D HDTV also includes has a built-in dual-band 802.11n WiFi, Bluetooth universal remote, that includes a slide-out QWERTY keypad and VIZIO Internet Apps. 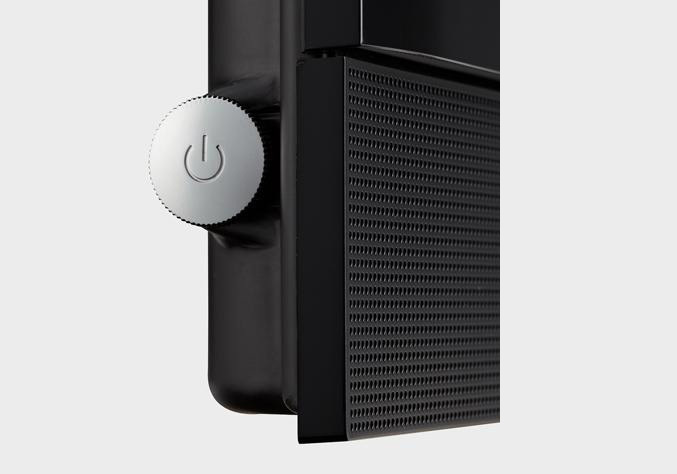 It supports wide selection of 3D formats to ensure compatibility across Blu-ray, broadcast, cable, satellite, and gaming, as well SENSIO Hi-Fi 3D, the 3D format that enables 3D content to be delivered over 2D infrastructure as well as RealD’s patented side-by-side format. The XVT3D650SV features the latest VIZIO Internet Apps (VIA) which gives you a web-based content directly to the television without the need for a PC or set-top box, service brands include: Amazon Video On Demand, Facebook, Flickr, Netflix, Rhapsody, Pandora, Twitter, VUDU Fandango, Yahoo Fantasy Football, NBA Game Time, Wiki TV, My-Cast, MediaBox, TuneIn Radio, Web Videos, iMemories, and Yahoo! TV Widgets. 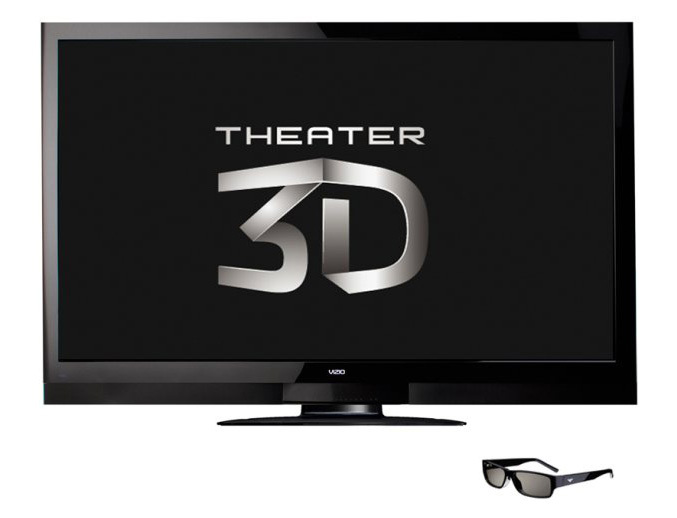 The 3D HDTV also comes with four pairs of glasses which don’t require charging, so all of your family can enjoy the 3D movie immediately and is retailing for $3,499.99.